Things seemed to be looking up for the toys at the end of the last Toy Story film. Andy was finally going off to college and he had passed off his toys to Bonnie — someone up and coming who would probably get just as much enjoyment out of the toys as he did. Plus, let’s not forget that the toys had just barely escaped facing an incinerator towards the end of the third film. So after that emotional roller coaster, just where do Disney and Pixar go with Toy Story 4? 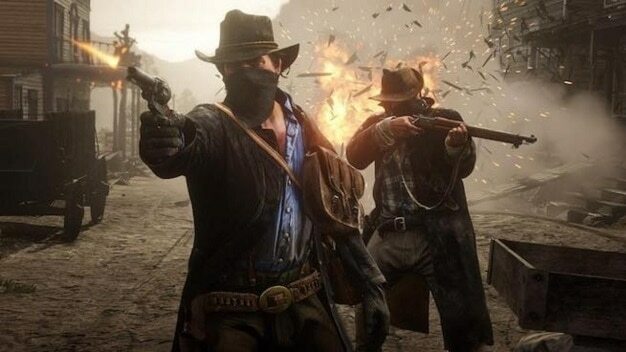 Well, if you watched the new teaser trailer put out today, there’d be no indication of where we’re headed next. 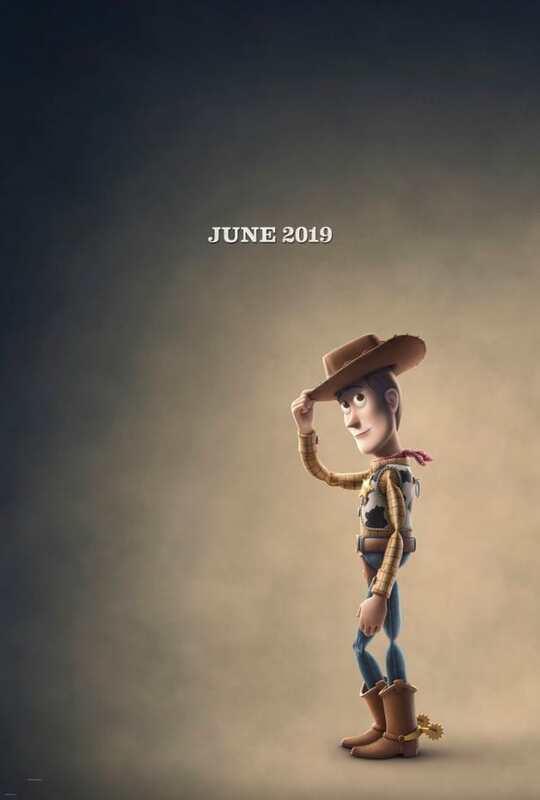 The Toy Story 4 teaser, dropped today, showcases Woody, Buzz, Jessie, Mr. and Mrs. Potato Head, the entire gang swinging around in a circle to the tune of Joni Mitchell’s “Both Sides Now.” Seems pretty standard so far… until we’re quickly introduced to new character Forky, who loudly proclaims that he does not belong here. With the chain now broken, the toys all collapse and run into one another in spectacular fashion. Oh, and Forky isn’t a toy. Well, we’ve been there before, so perhaps he’ll need some convincing. Watch the Toy Story 4 teaser in the video below. Not to mention the newly released teaser poster as well. 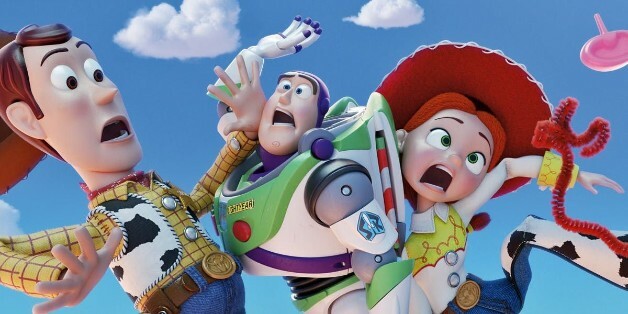 The idea of a Toy Story 4 may still seem odd to some who felt that the series had capped off in the best way possible with the end of the third film. And it’s hard to argue against that, really. Andy grew up, the toys had moved onto another owner, and the future looked bright. Where does Pixar intend to take the story without making it seem familiar to the past three installments? Time will tell and we’ll have to wait and find out once the film hits theaters next summer. Let us know your thoughts on the Toy Story 4 teaser in the comments below. Directed by Josh Cooley, Toy Story 4 features vocal talent from Tom Hanks, Tim Allen, Estelle Harris, Annie Potts, Joan Cusack, Blake Clark, Wallace Shawn, John Ratzenberger, Jodi Benson, Michael Keaton, Jeff Pidgeon, Kristen Schaal, Bonnie Hunt, Timothy Dalton, Jeff Garlin, Laurie Metcalf, Lori Alan, and Patricia Arquette. The film will arrive in theaters on June 21, 2019. Previous articleThese Three Words Jackpot Now Worth €1,000!! Only One Voice Remaining – Want Some Clues?